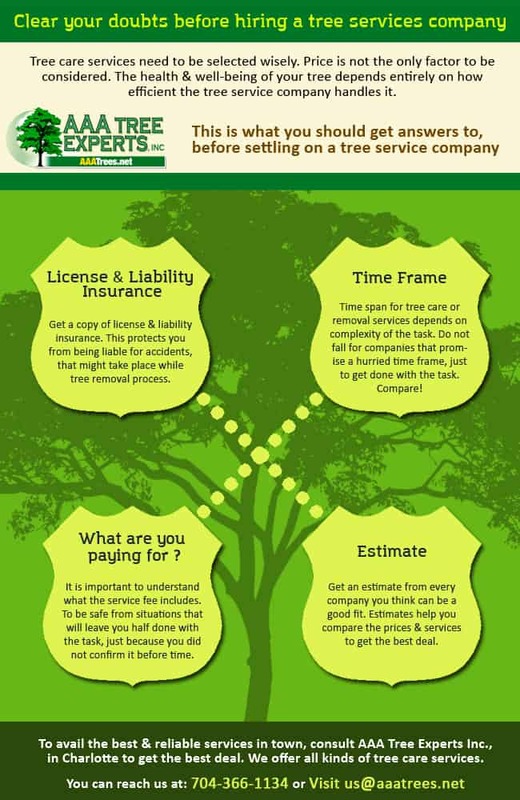 Tree care services need to be selected wisely. Price is not the only factor to be considered. Health & wellbeing of the tree entirely depends on how efficiently the tree service company handles them.